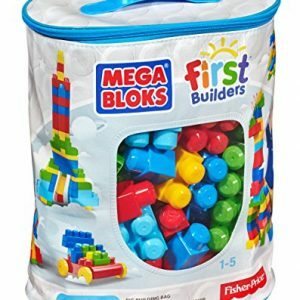 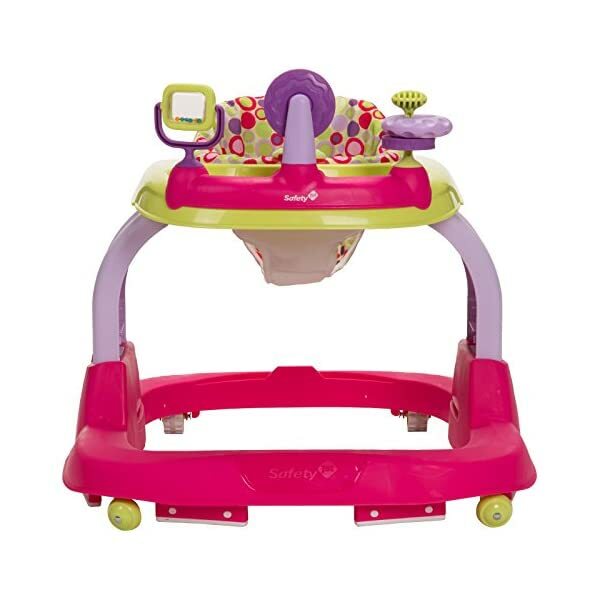 First steps are easier with the Safety 1 Ready, Set, Walk! 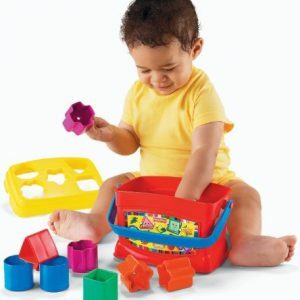 Developmental Walker. 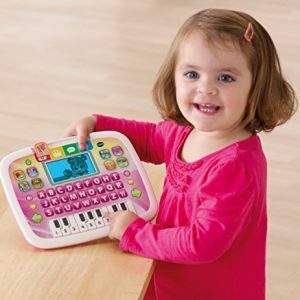 Your little one can stretch their legs while being entertained with the developmental activities, sounds and lights. 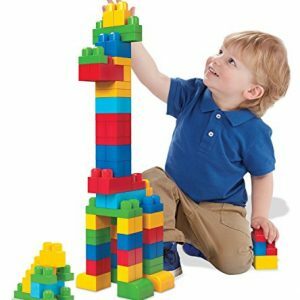 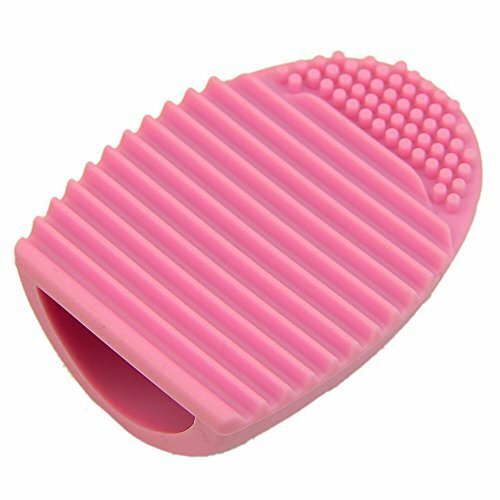 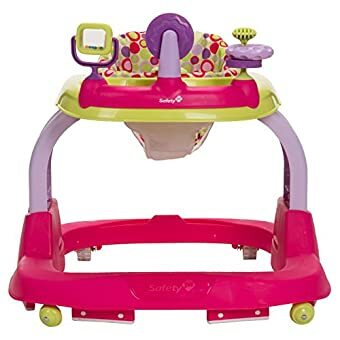 The three-position height adjustment offers the right height and fit to encourage first steps and develop motor skills. 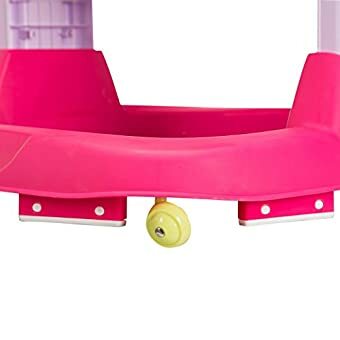 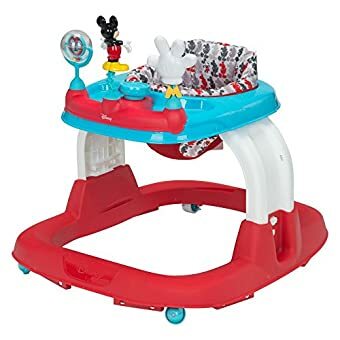 This baby walker supports your child with an extra-wide base that makes it easier to stay upright. 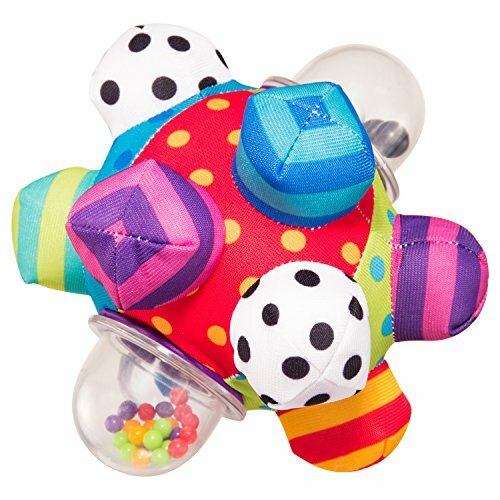 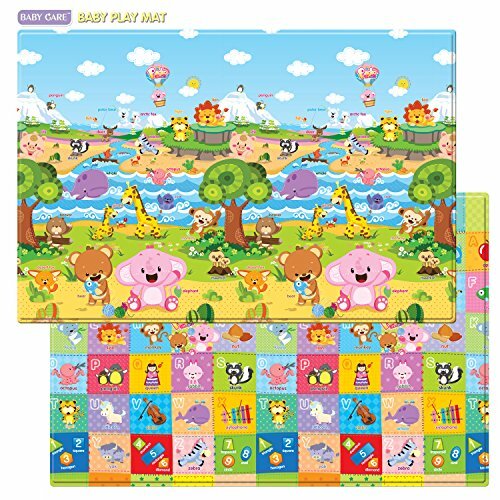 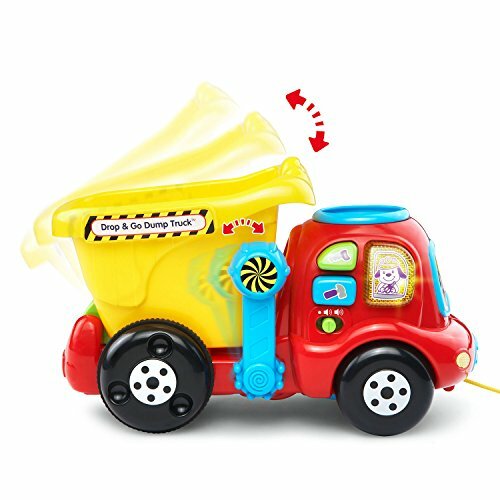 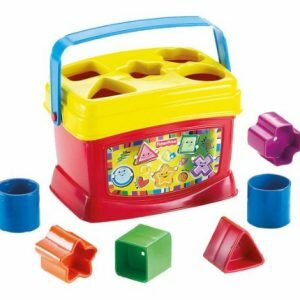 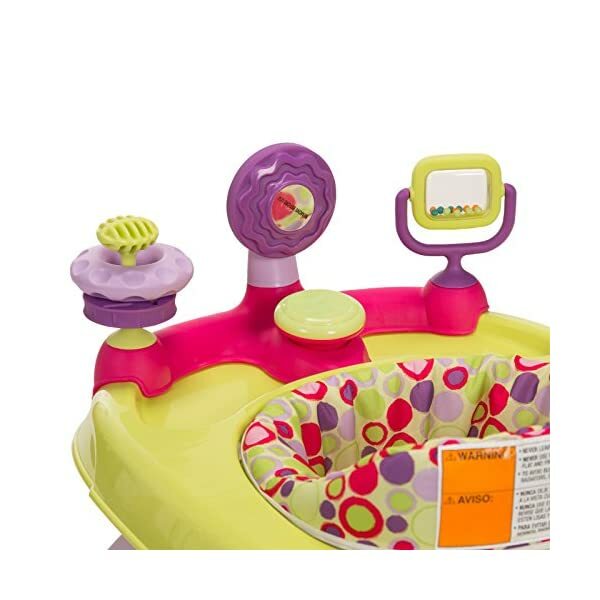 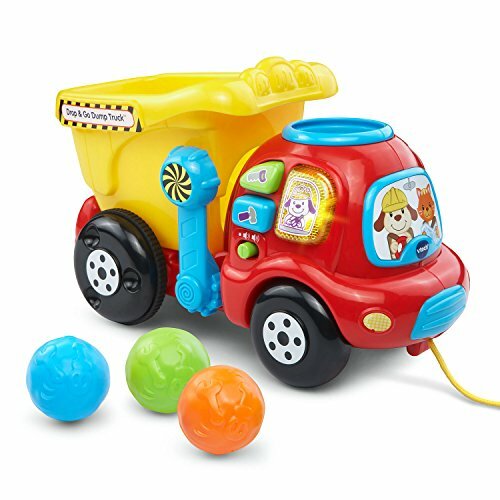 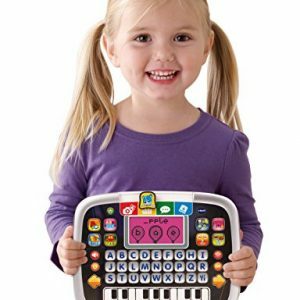 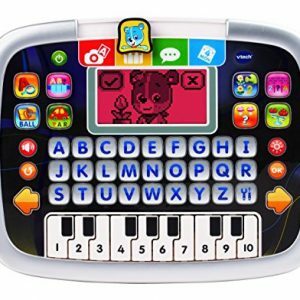 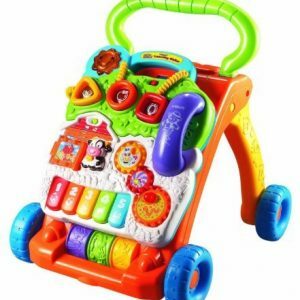 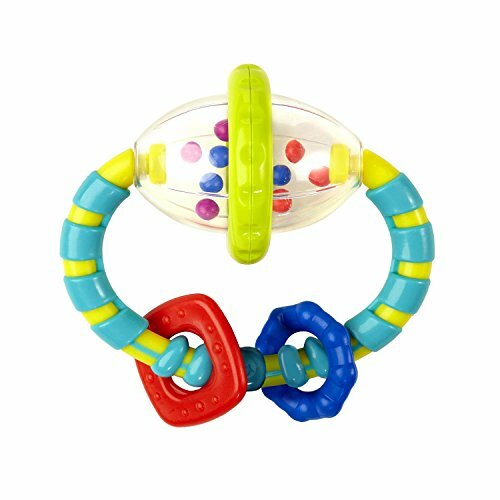 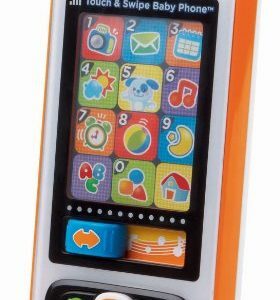 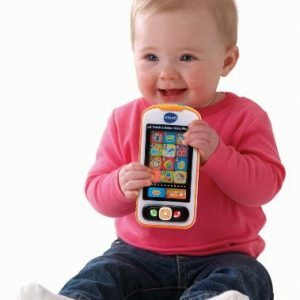 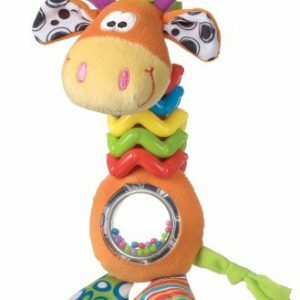 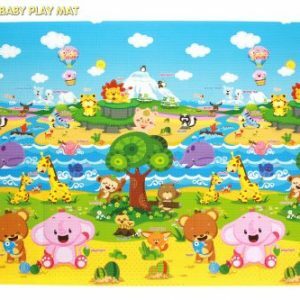 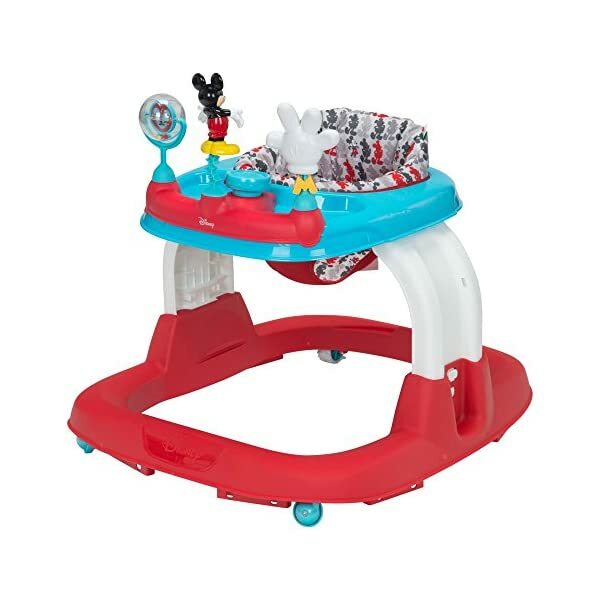 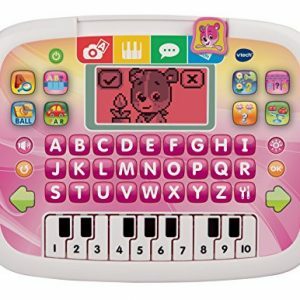 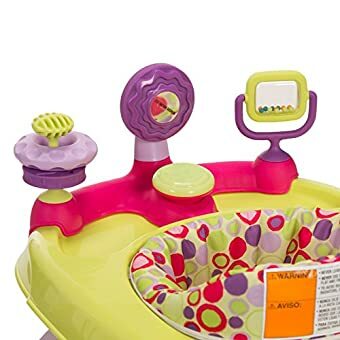 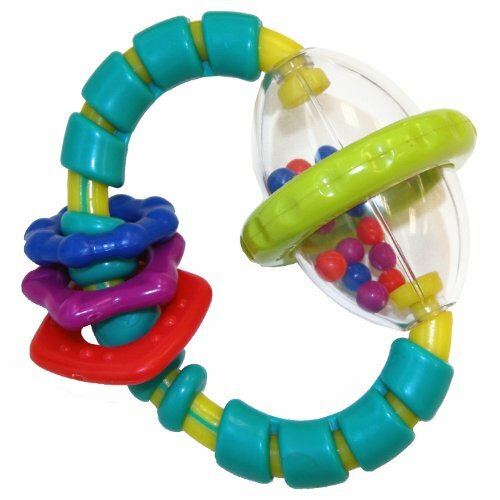 This feature-rich child walker provides multiple developmental activities and 12 different songs designed to amuse and delight while stimulating baby?s visual and auditory senses. 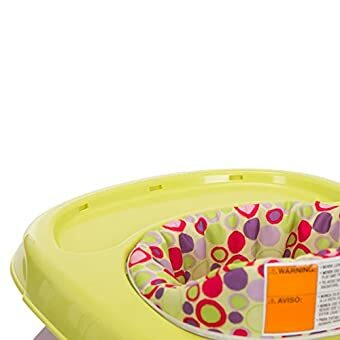 The tray is great for snack time and the walker features a machine-washable seat pad. 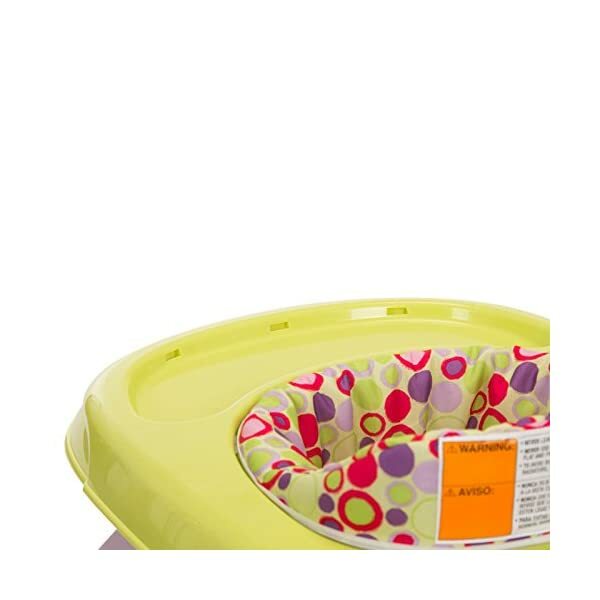 No need to worry about snack time messes when it?s so easy to wash them away. 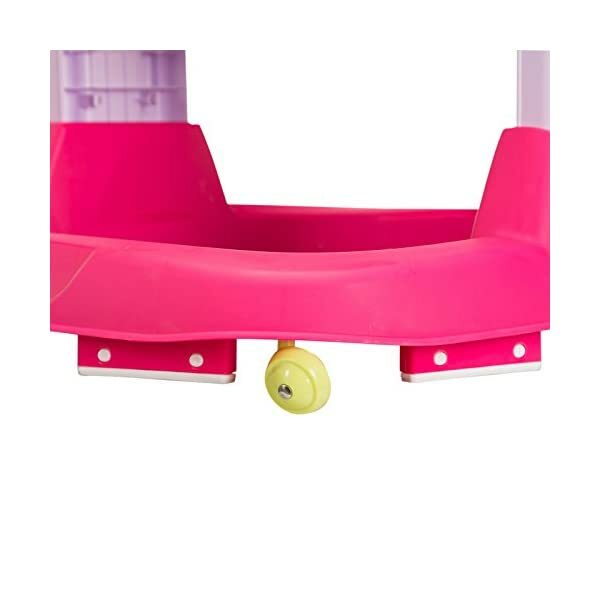 The walker nests easily into a compact shape for storage or trips away from home. 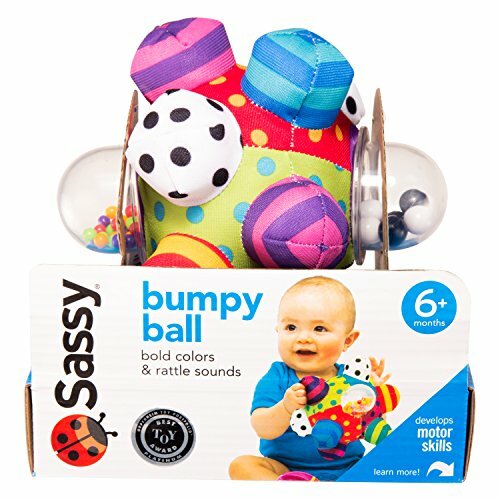 With a weight range up to 30 pounds, it?s an excellent option for babies getting ready to walk.